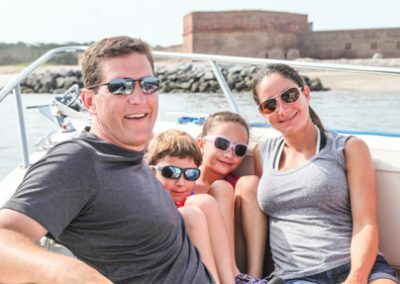 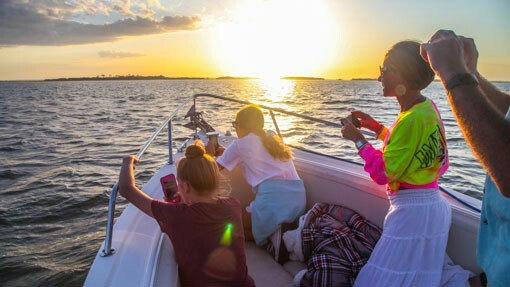 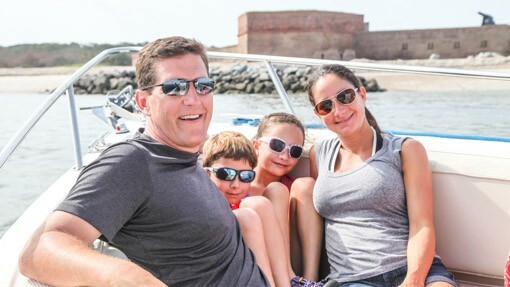 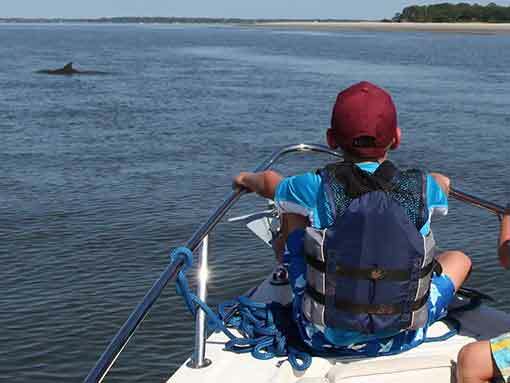 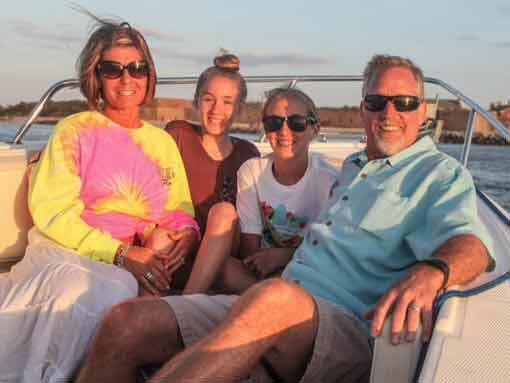 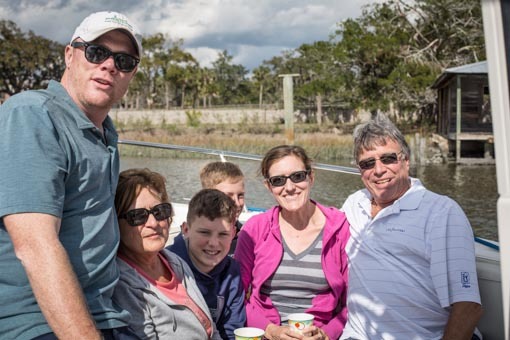 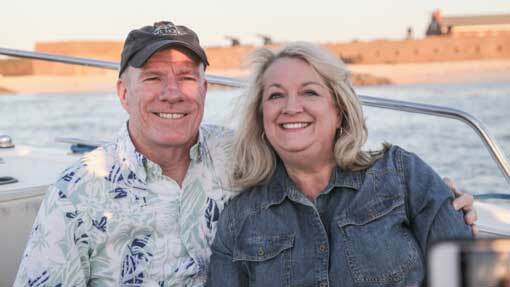 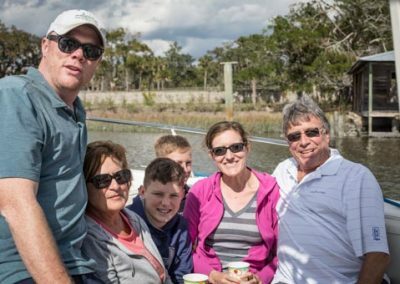 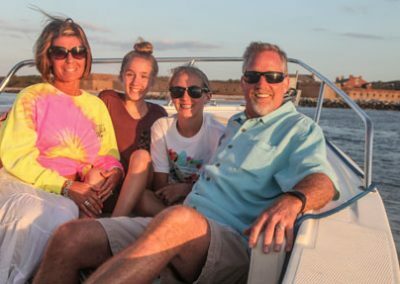 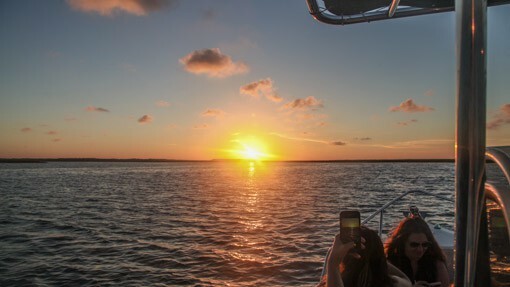 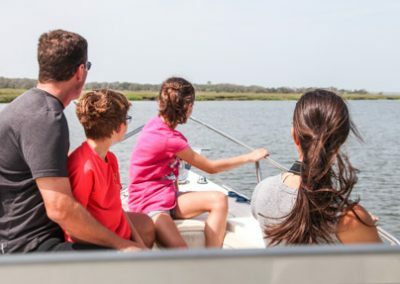 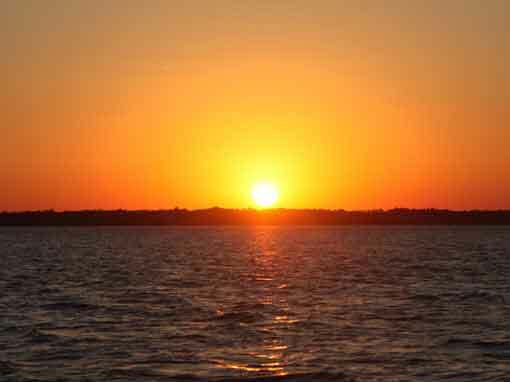 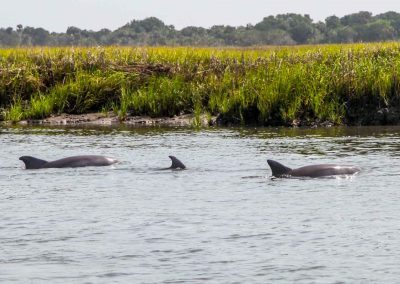 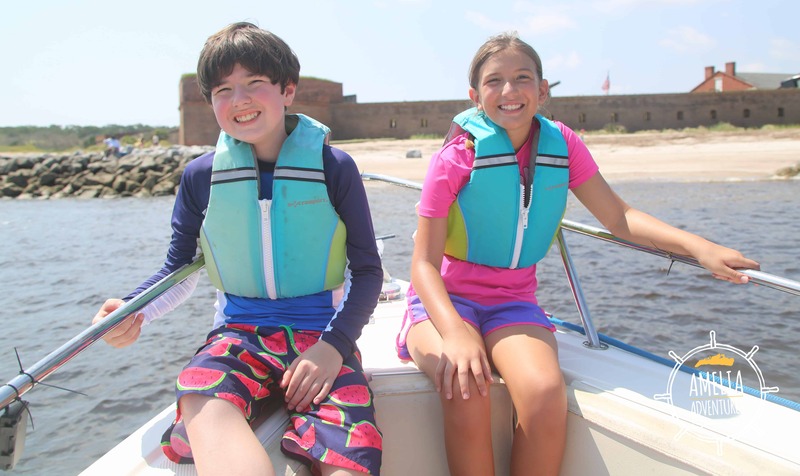 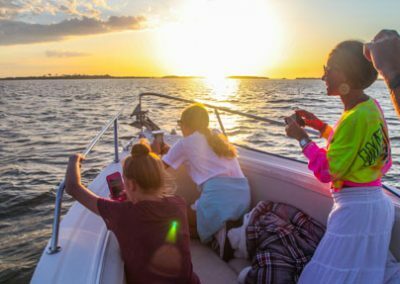 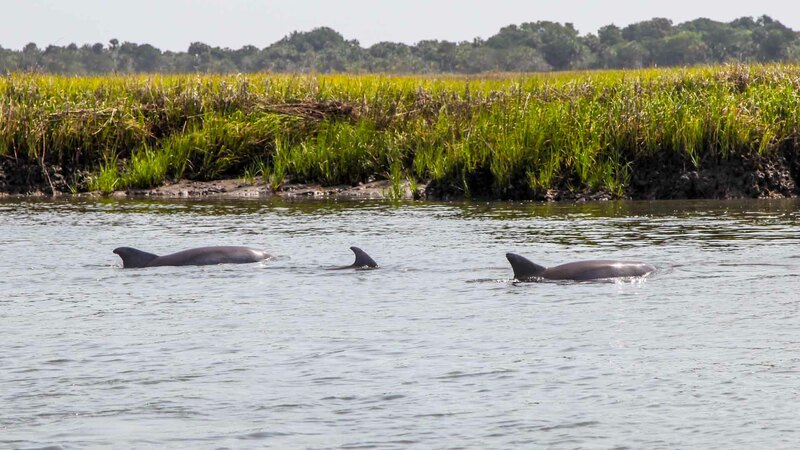 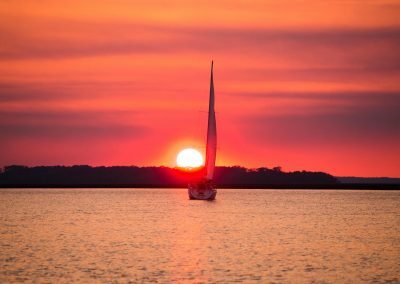 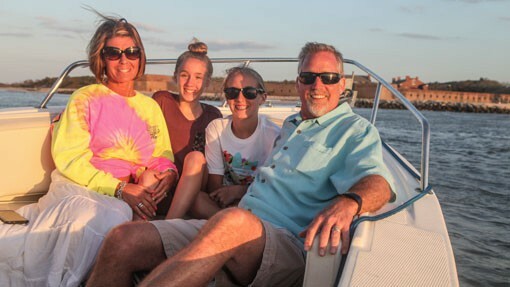 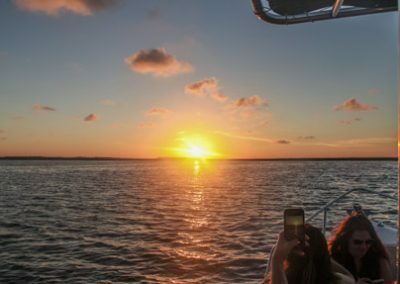 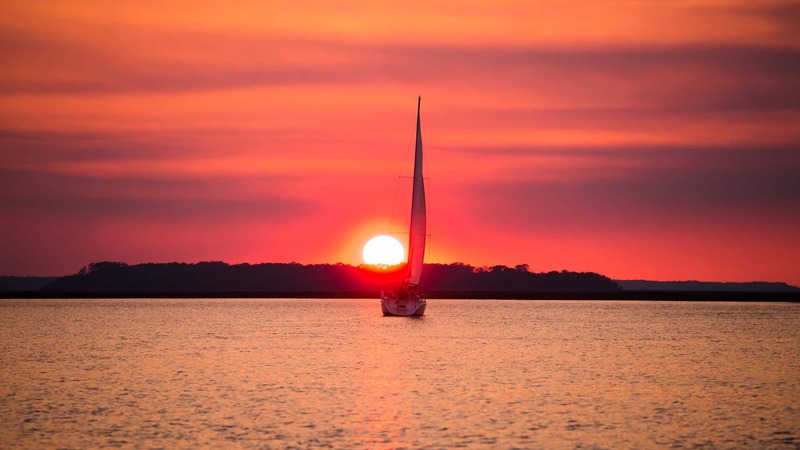 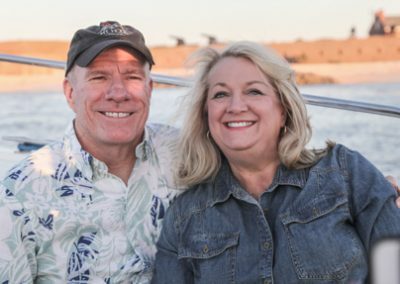 Amelia Adventures offers our private Amelia Island & Cumberland Island Boat Tour to all of the area’s most treasured locales: Cumberland Island National Seashore, Downtown Fernandina Beach Harbor, Amelia River, Cumberland Sound, and Fort Clinch State Park. 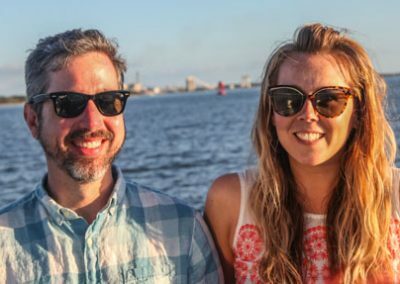 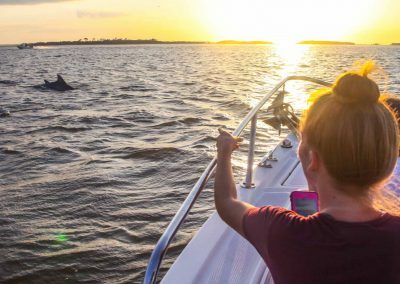 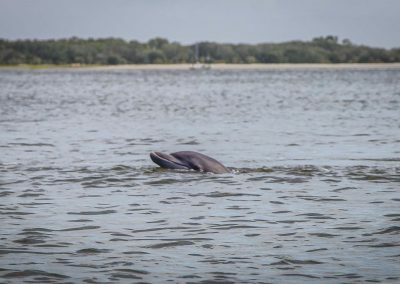 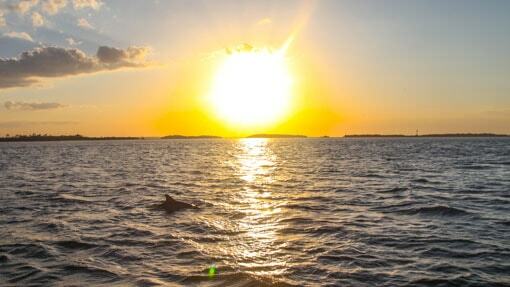 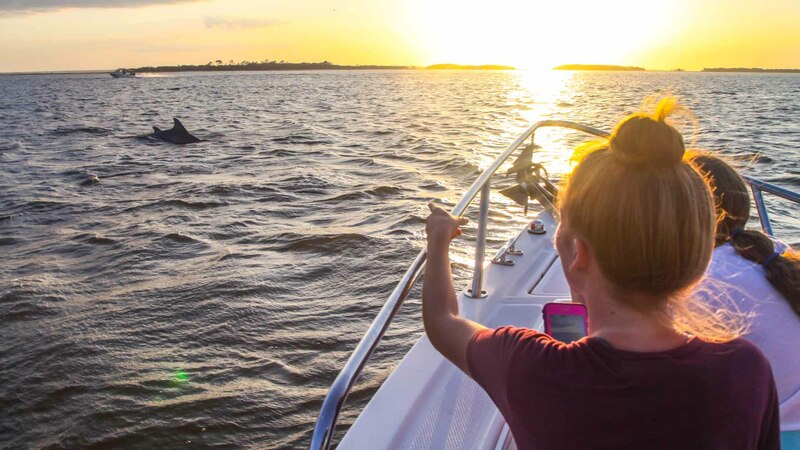 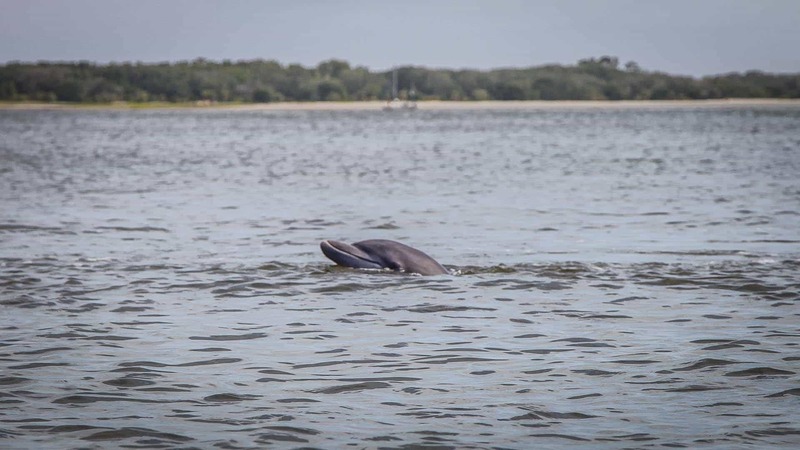 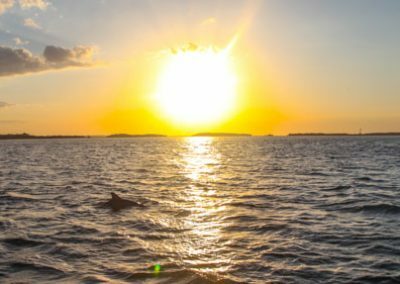 See a real shrimp boat fleet and a sunken sailing vessel, watch dolphins frolic in the wake of our boat, maybe even see a manatee or two! 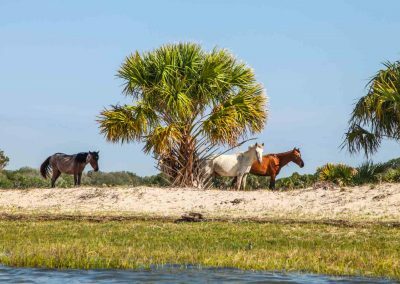 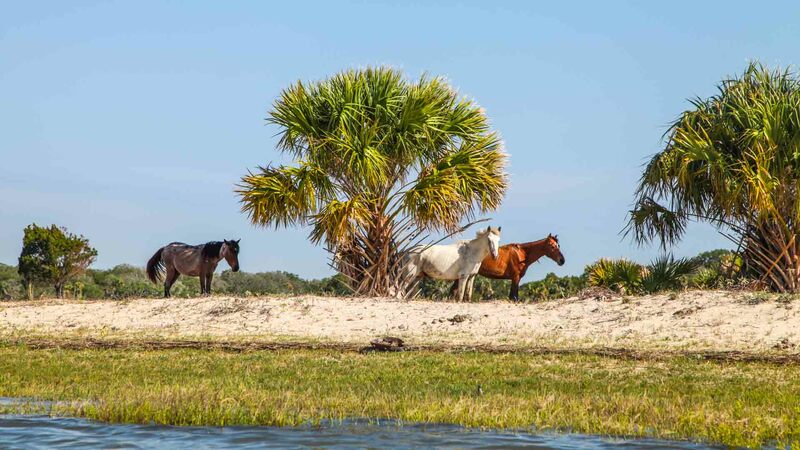 Our Cumberland Island boat tour includes the unspoiled wilderness of a pristine island, home to wild horses, deserted beaches, and moss-draped live oak trees, along with the ruins of a real southern plantation and beautifully restored mansions. 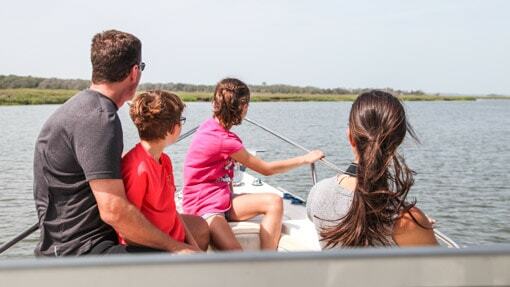 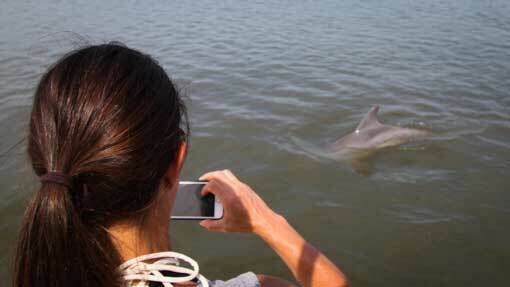 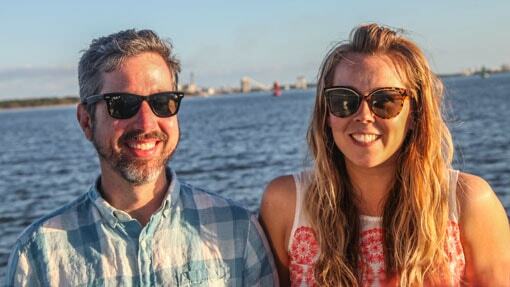 Two hour tours are $300 for up to six people, with the option to extend, at $125 per additional hour.